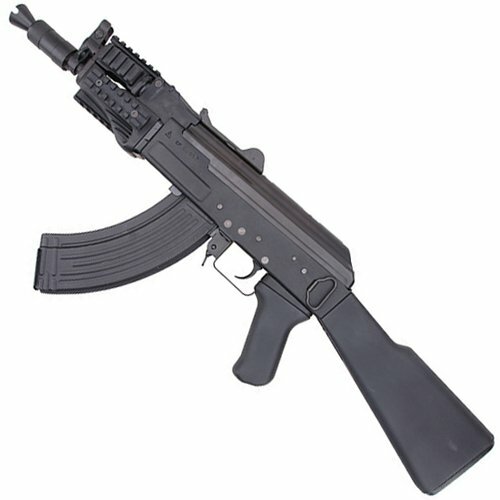 AK47 fans rejoice! 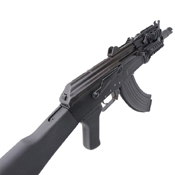 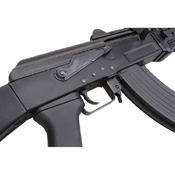 The G&G RK Beta is the ultimate tactical combat AK carbine. 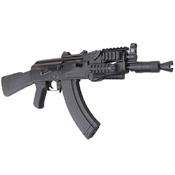 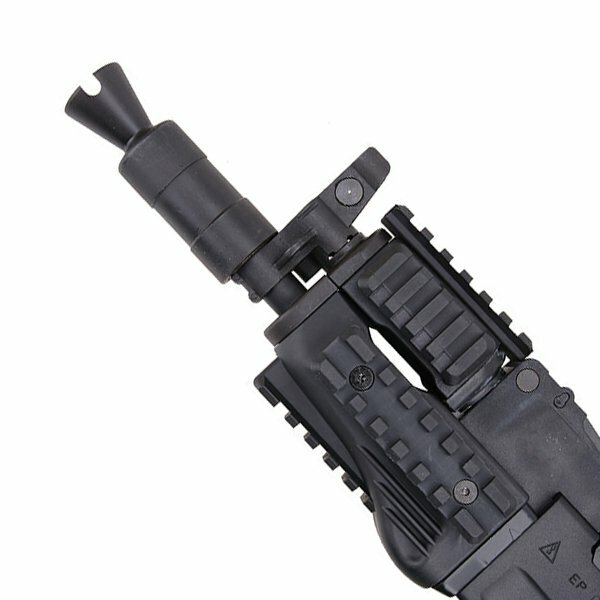 The compact full-metal body and shortened barrel is designed for maneuverability and fast reaction in close quarters. While most AKs don’t offer much room for accessories, the RK Beta has a deluxe handguard with five picatinny rails for optics, lasers, foregrips, and flashlights. 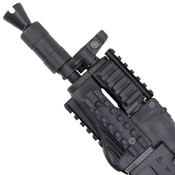 You’ll be storming buildings like a hurricane with this AEG. The Kalashnikov AK47 takes its name from the designer, Mikhail Kalashhnikov, and the year it was first manufactured, 1947. The rifle has remained one of the most popular assault rifles of all time due to its extreme durability and ease of use.